While most people in life try and shoot for the stars, some do the best they can to trail the stars. 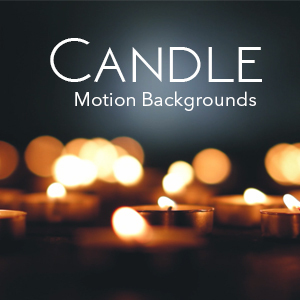 In this motion background, each star is followed by a short-lived trail that accents the path of the star. Enjoy this 4K motion background download. Choose either/and the HD version and/or the 4K version. Either way, its free! Enjoy! What Do Different Video Resolution Sizes Mean? Why Is Utilizing Video Important?